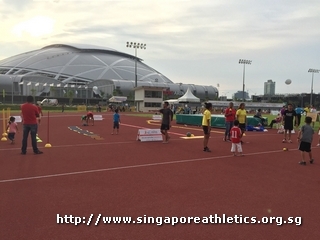 Accurate as of 8 Nov.
Footages from the men pole vault event. 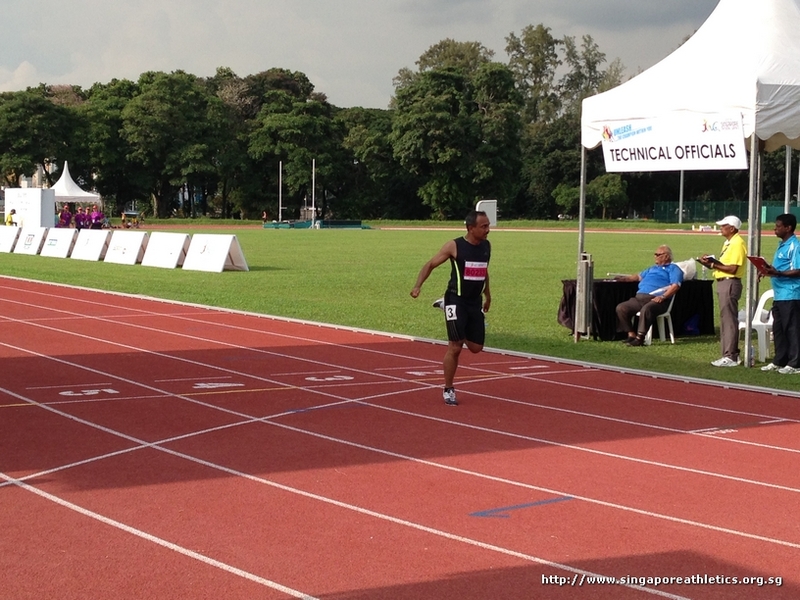 The last track event of the day, 400m men masters prelim. 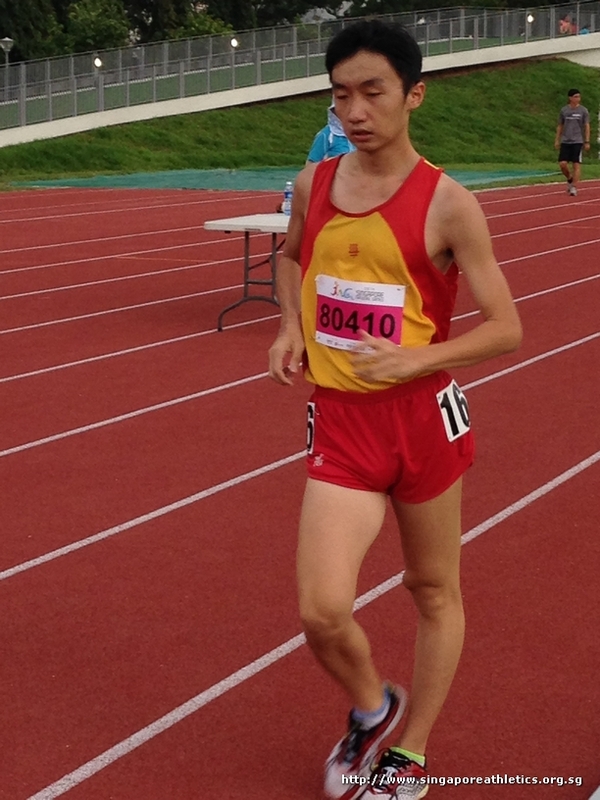 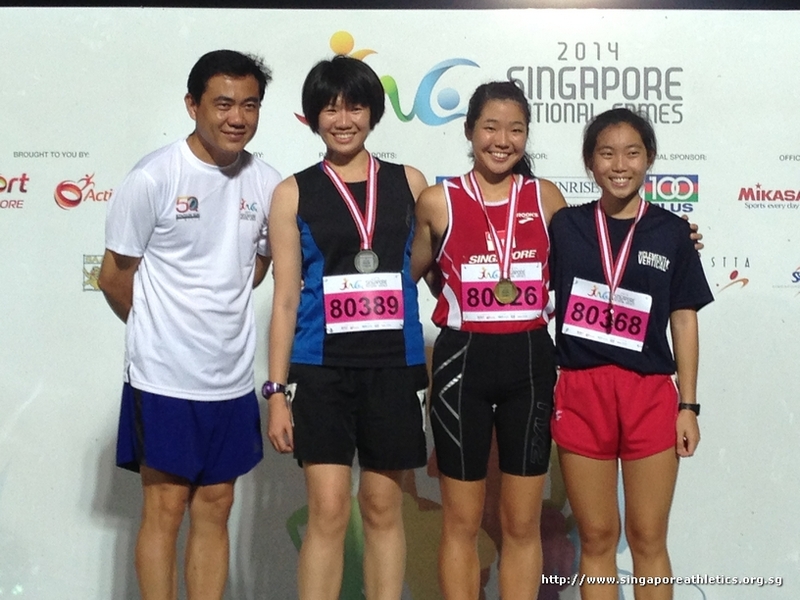 Tin Shu Min on her way winning the open women racewalk 3000m event. 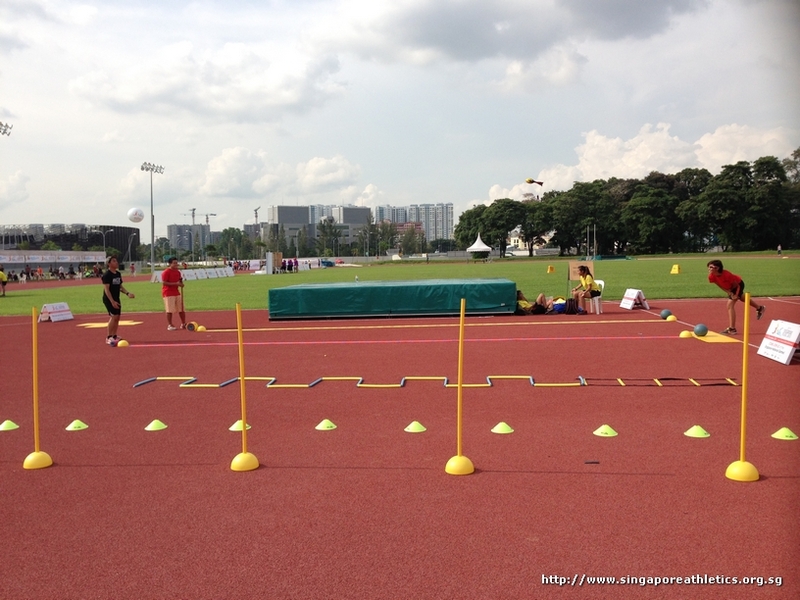 Jumpers over at the jump pits currently. 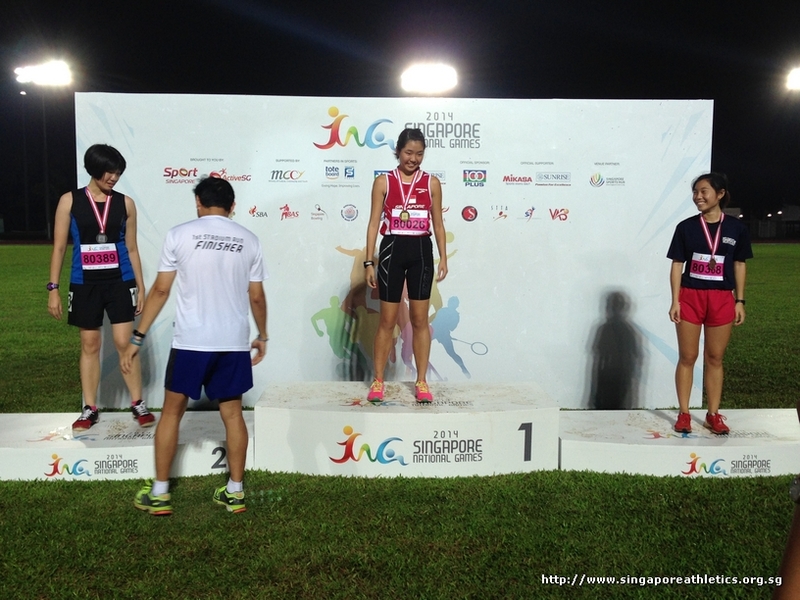 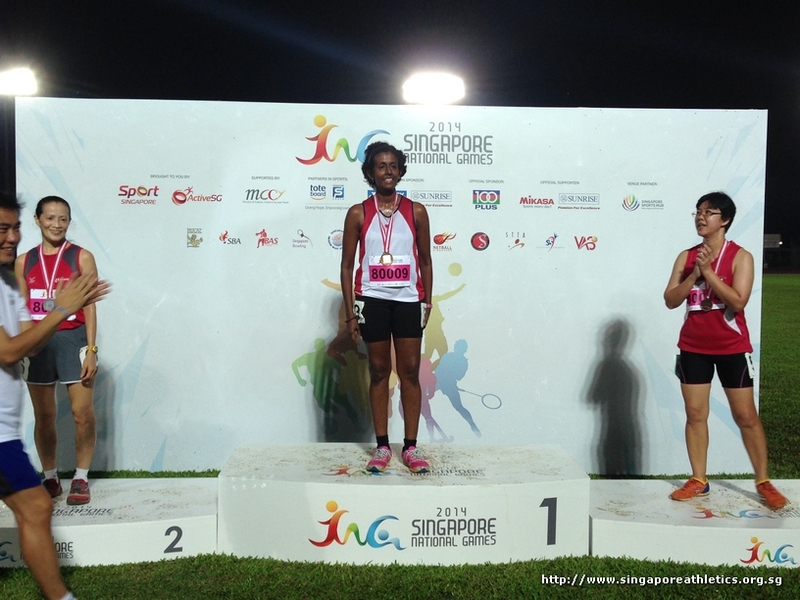 The triple jump junior & open finals. 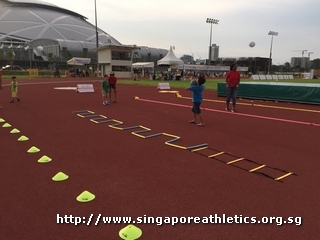 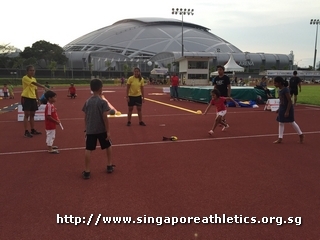 The kids in action at the fringe activity at Kids Athletics corner. 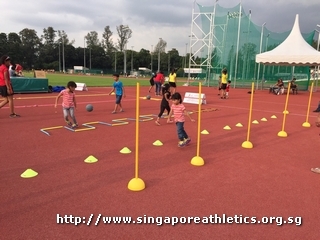 Parents enroll your kids now, fun & it’s free. 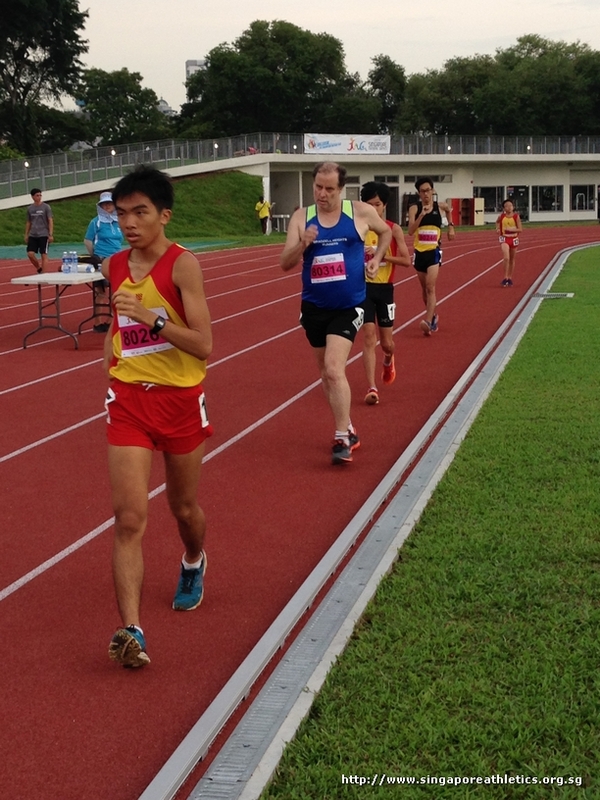 It’s the men Masters turn. 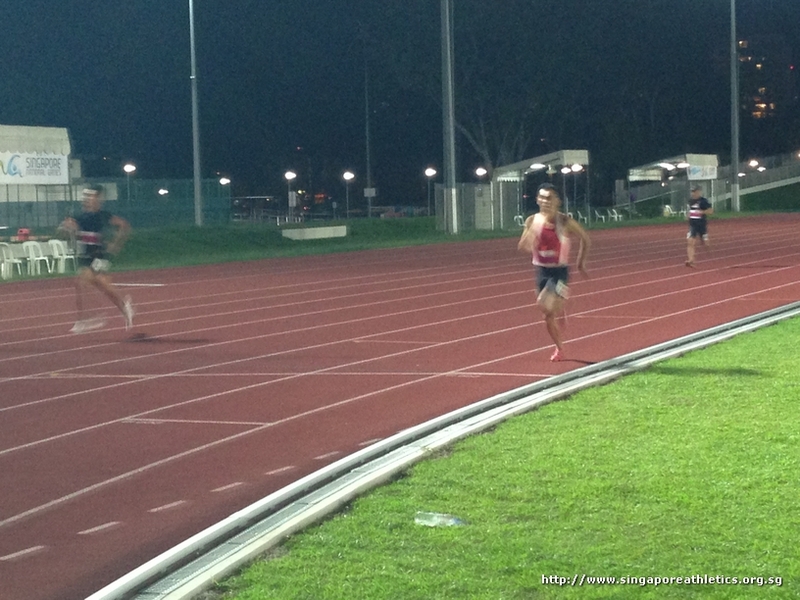 Heat 1 of the 100m preliminaries. 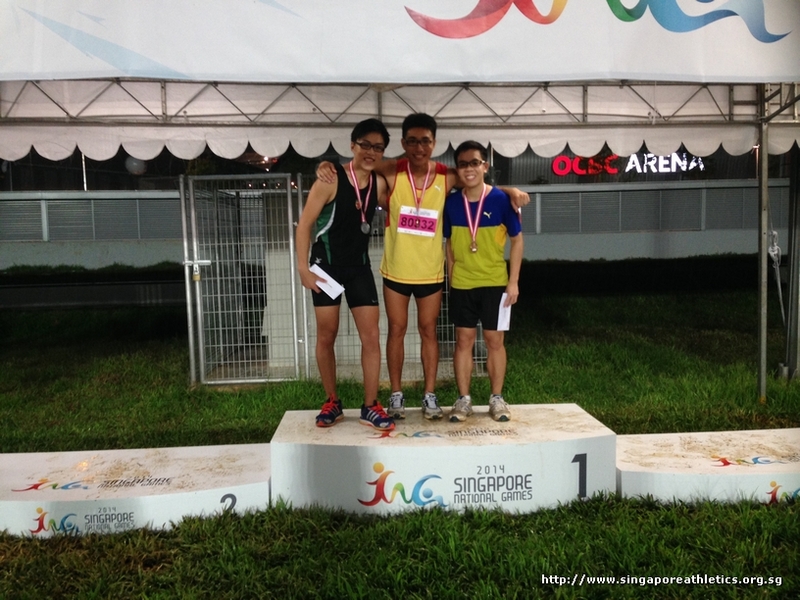 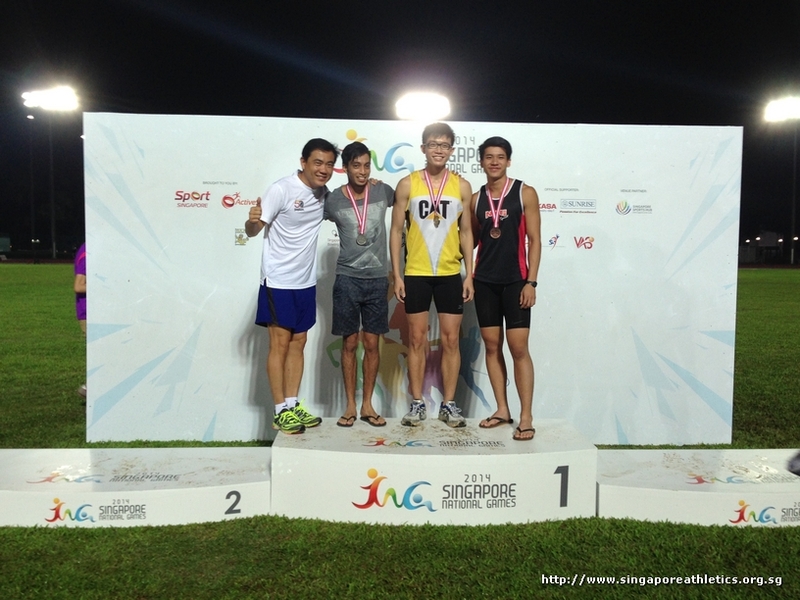 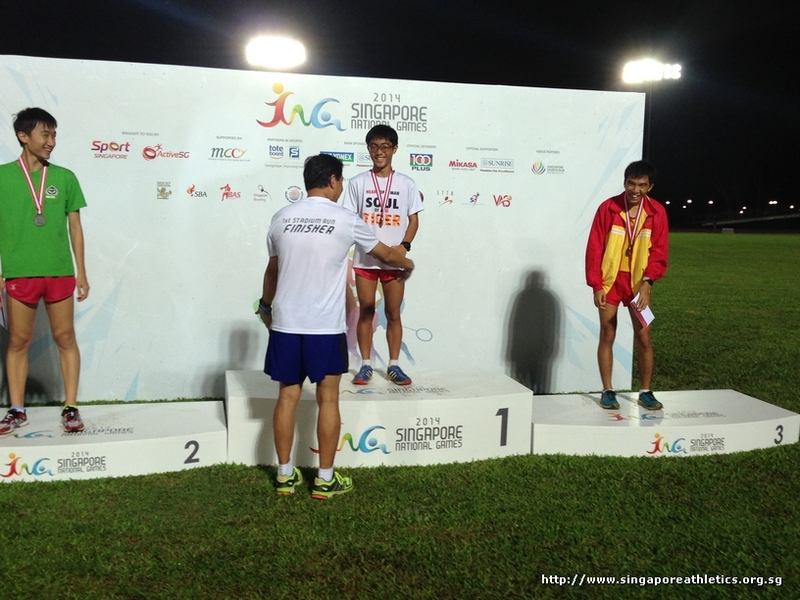 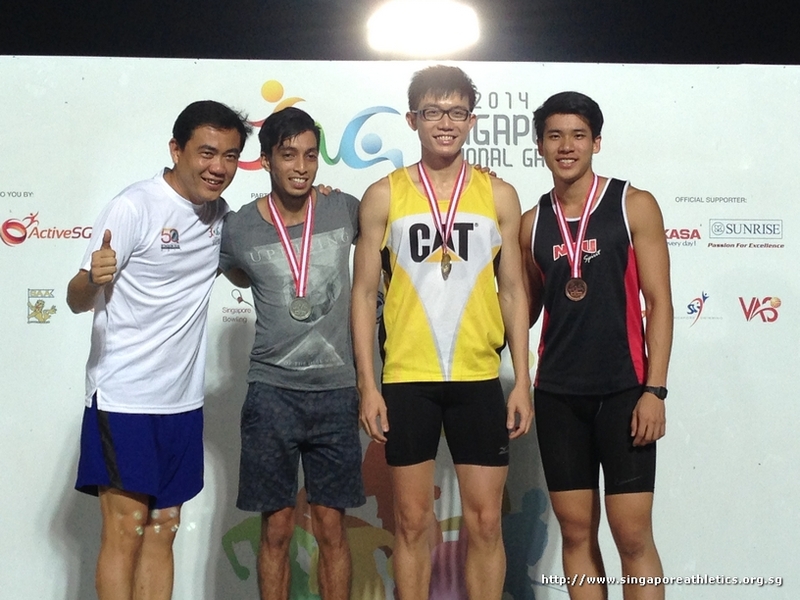 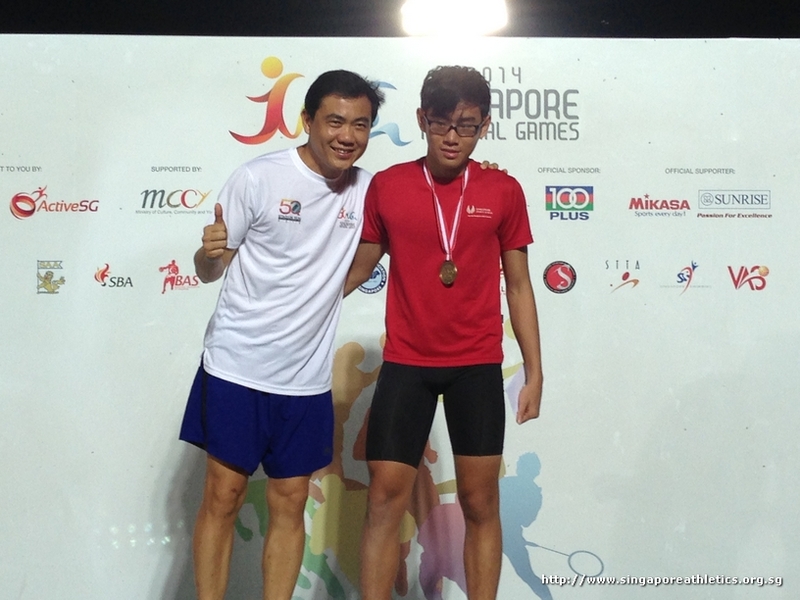 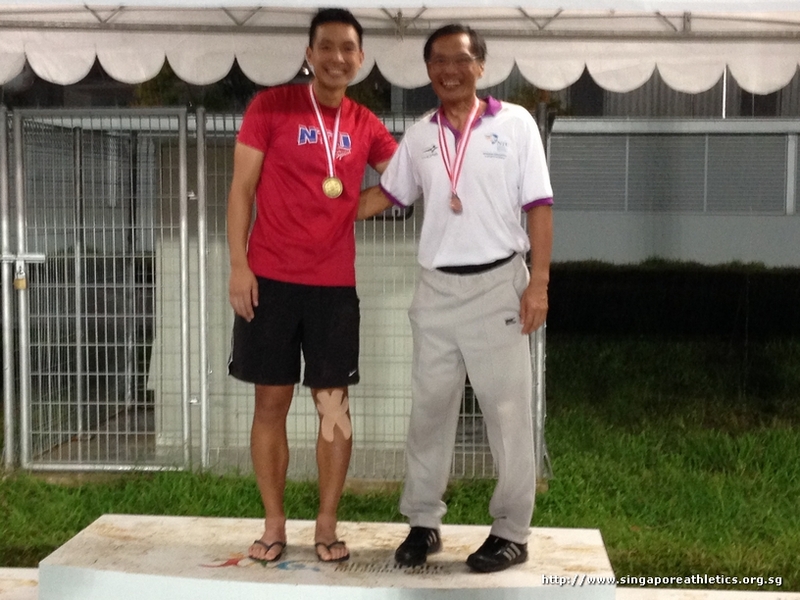 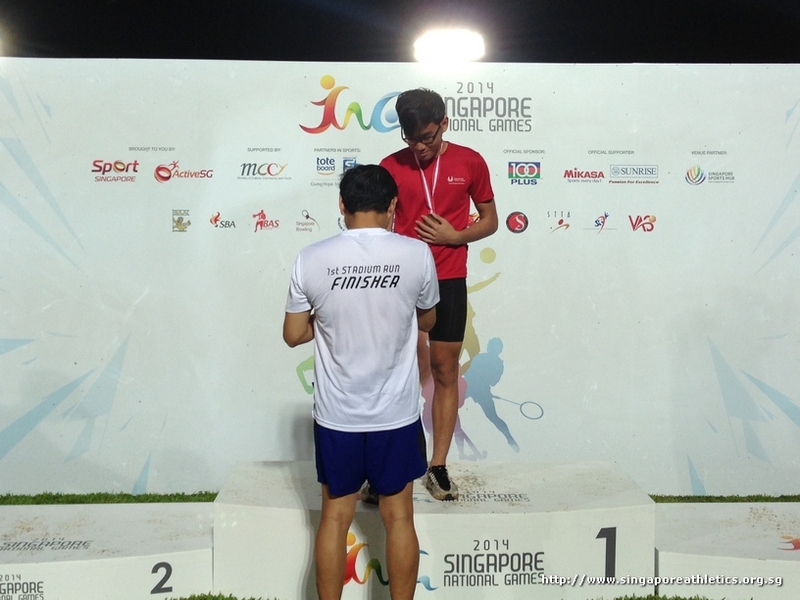 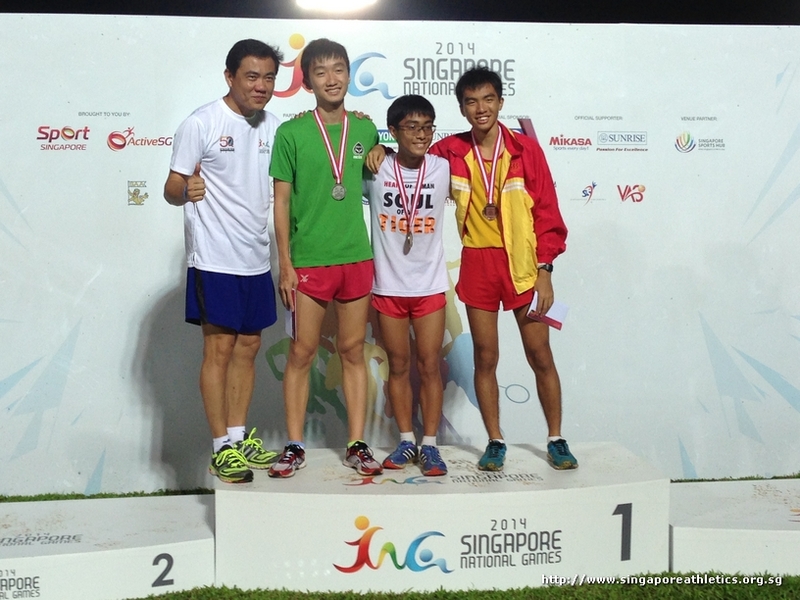 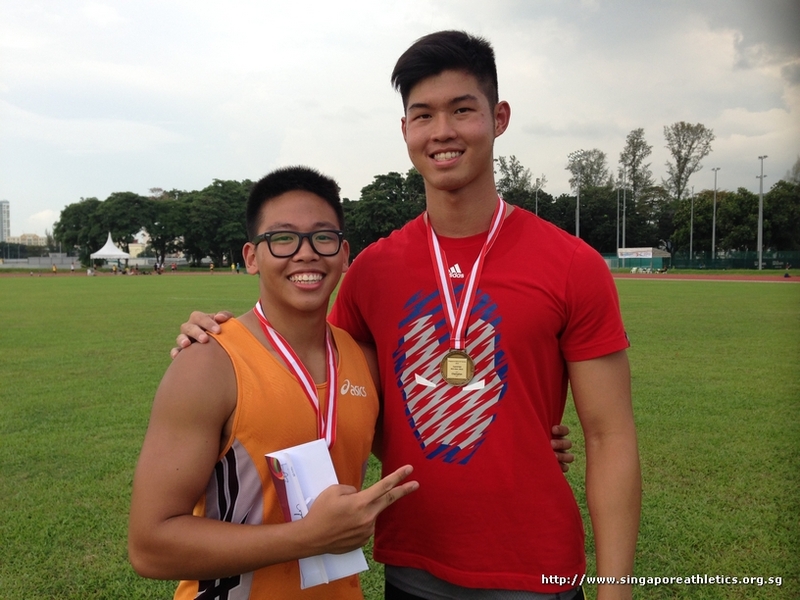 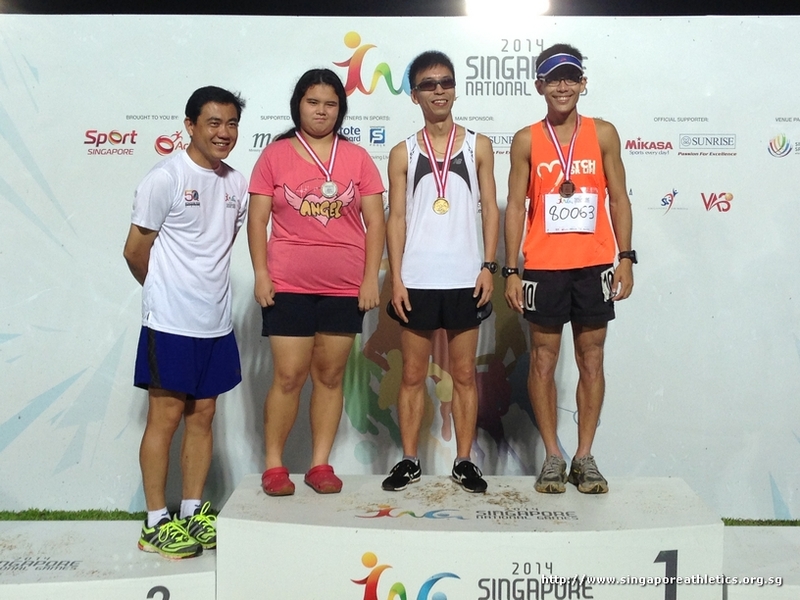 Eric Yee leads men discus junior with 40.19m effort. 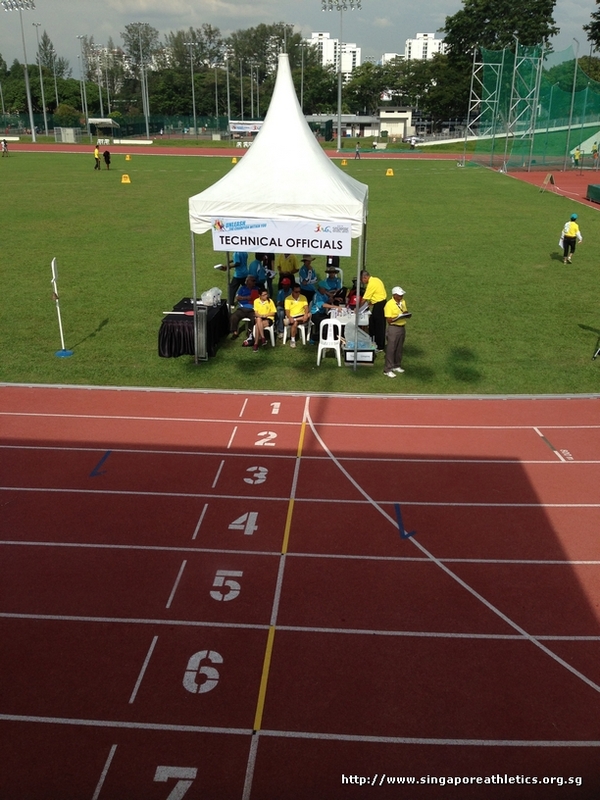 Men discus junior & open is on-going. 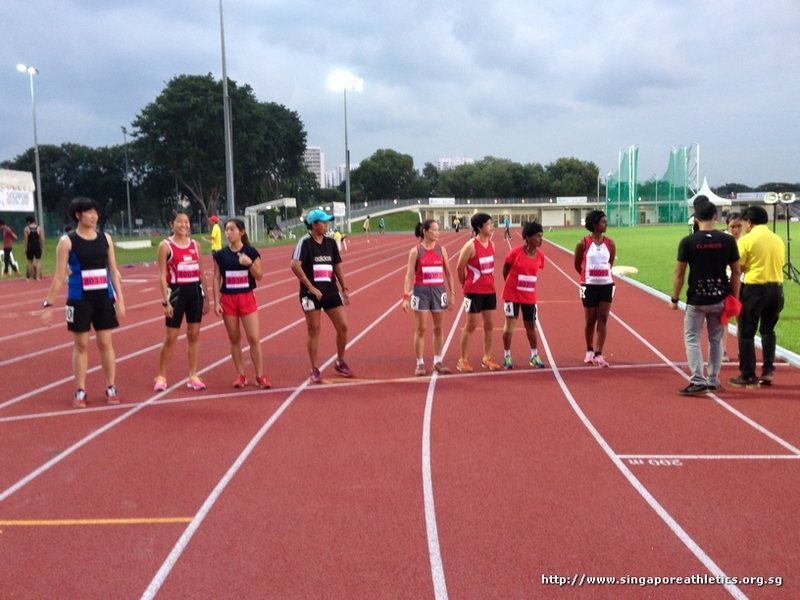 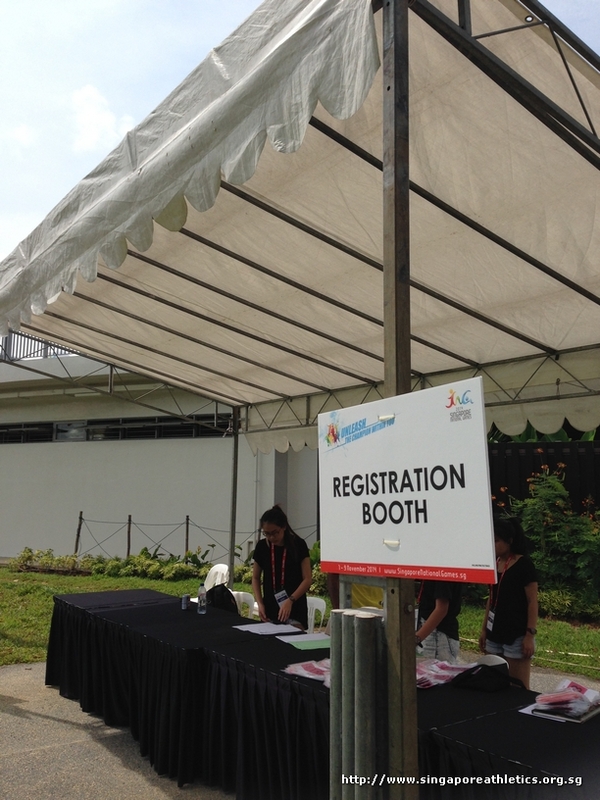 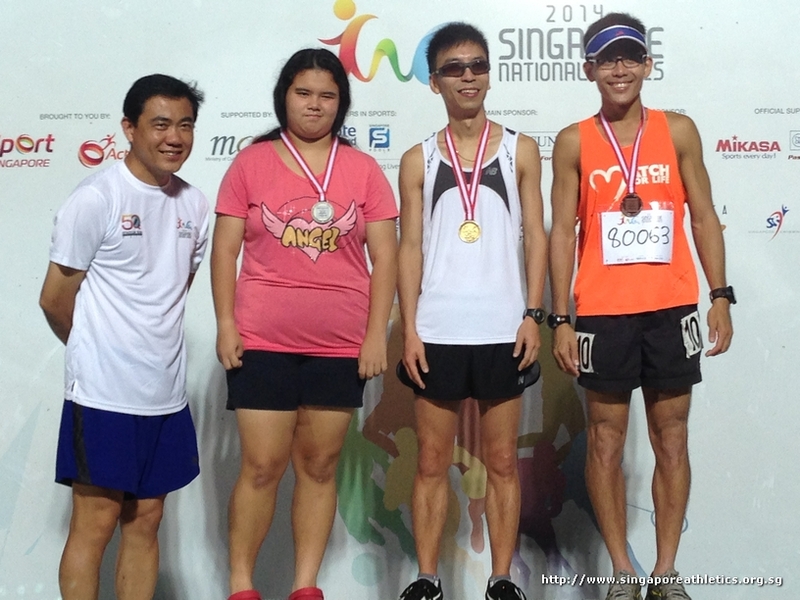 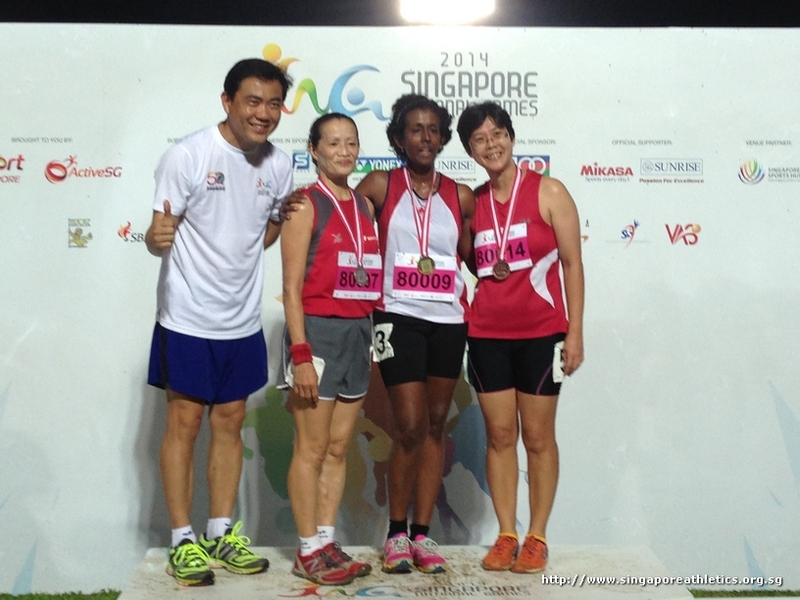 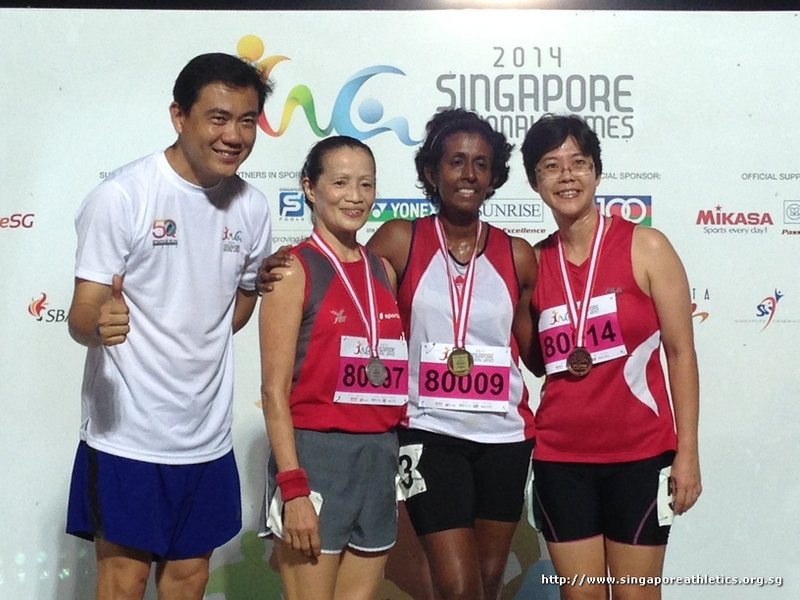 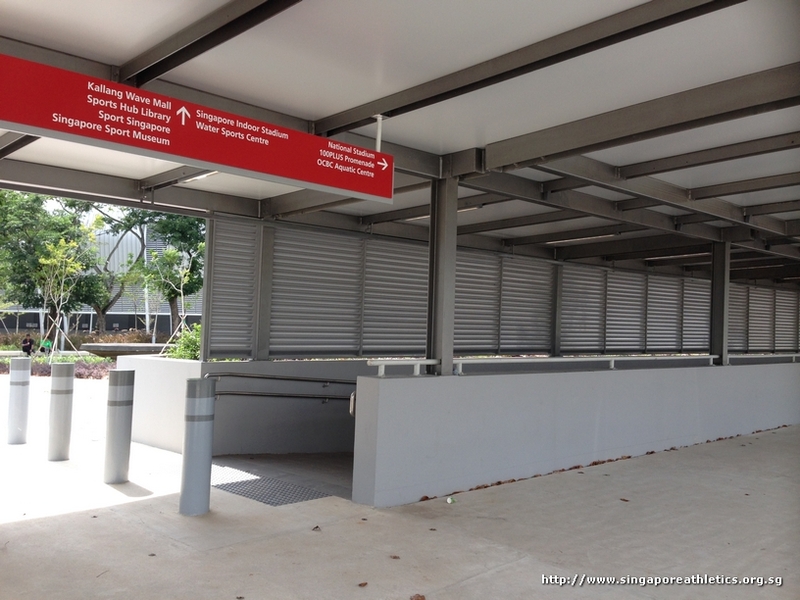 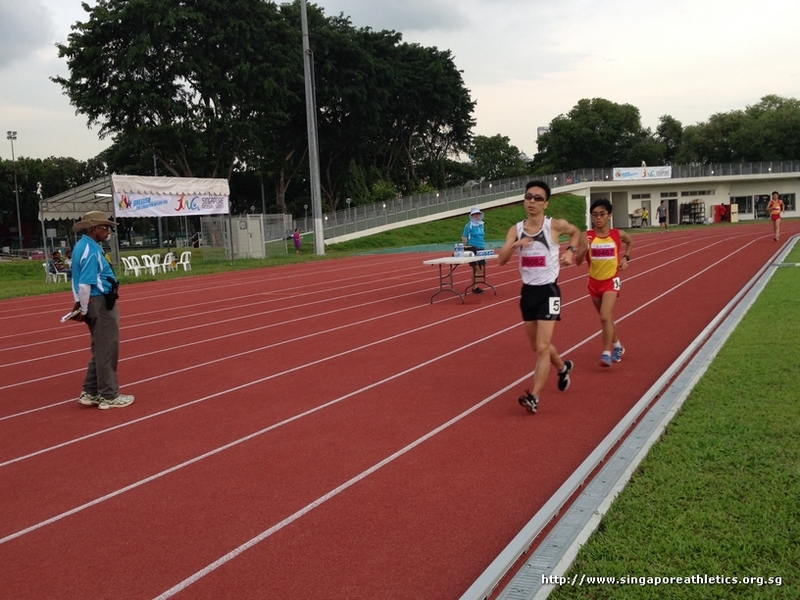 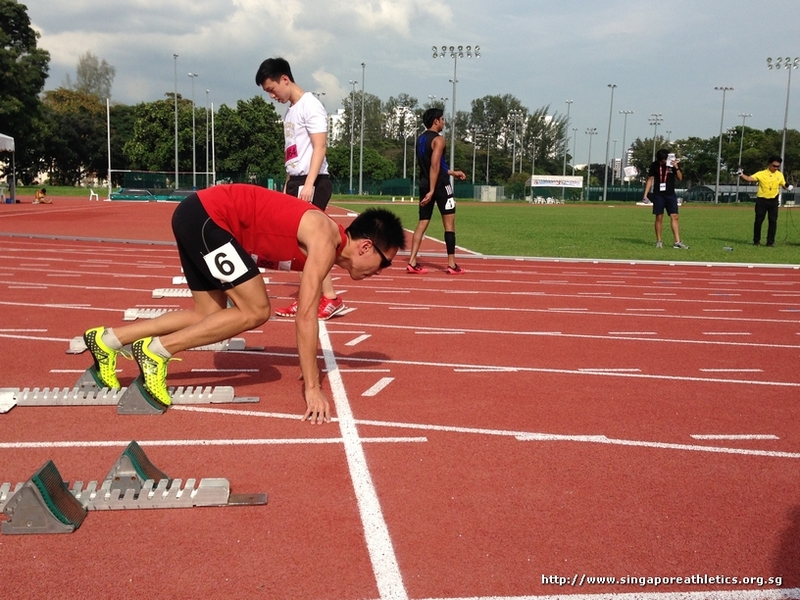 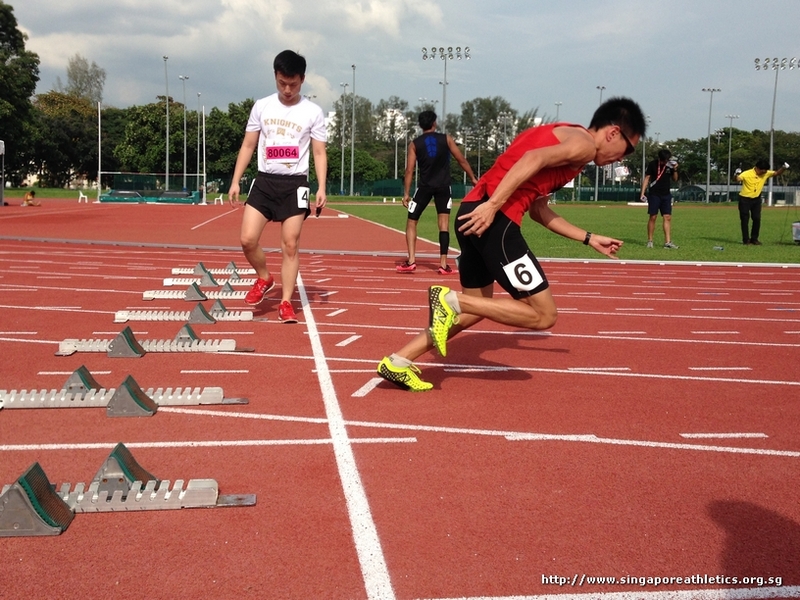 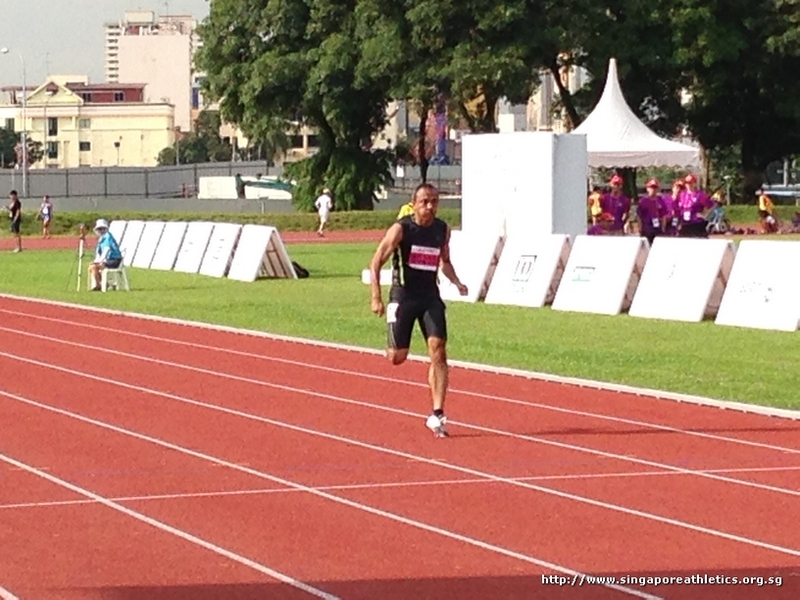 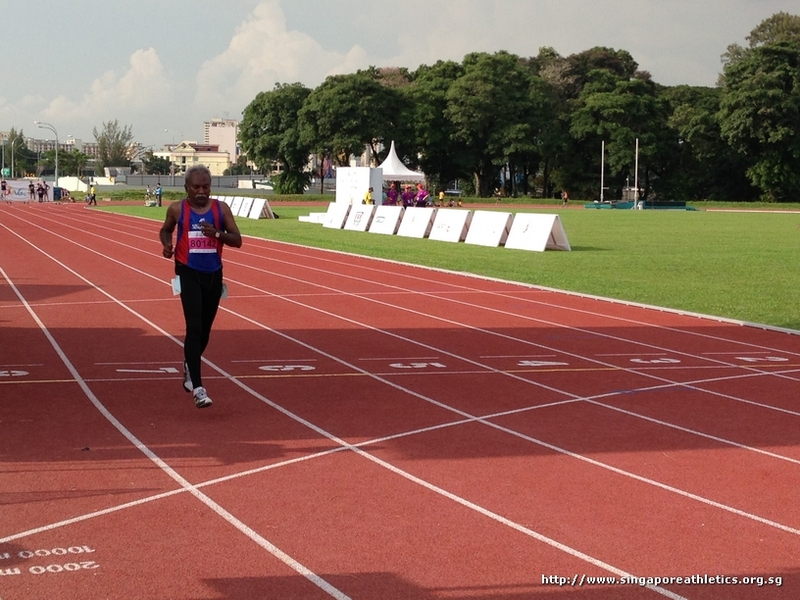 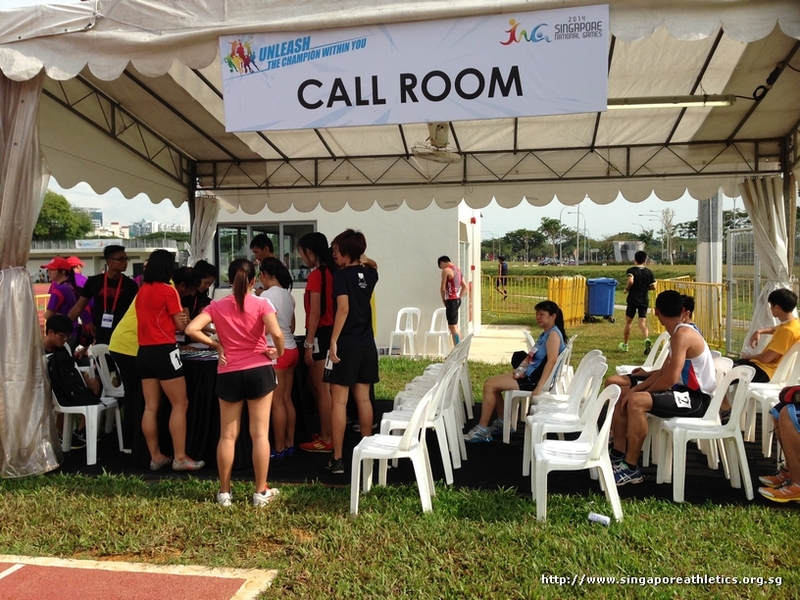 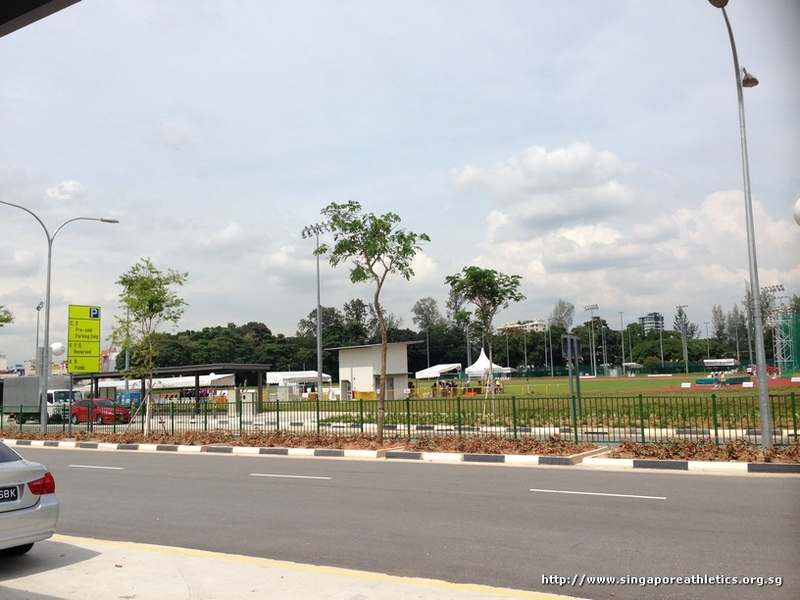 The first event for SNG has flagged off at 4pm, the qualifiers for 100m. 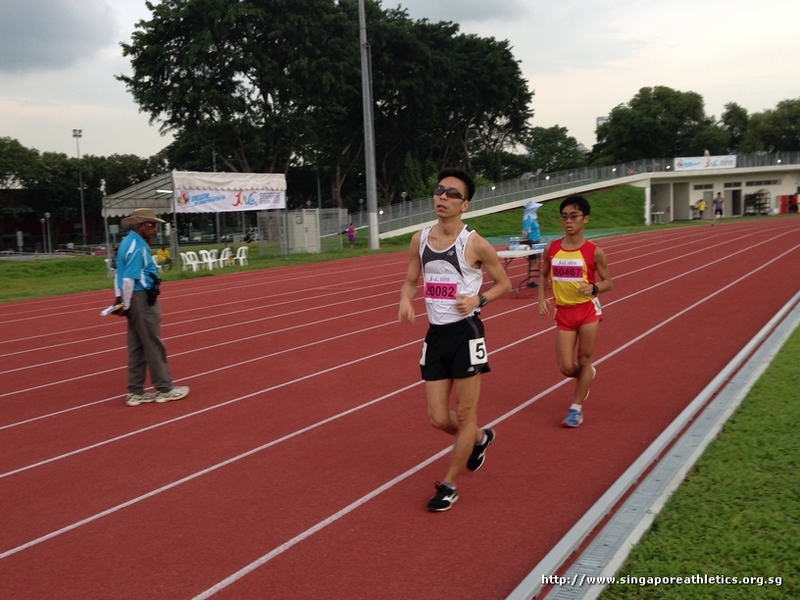 This is the men junior category first heat.